Beautiful beach in Playa del Carmen Mexico. Playa del Carmen is located on the Yucatan Peninsula in Quintana Roo. Considered the second tourist destination of major importance in Mexico after Cancun, Playa (as it is commonly known) was once a small fishing village and today has become one of the cities with the fastest growth throughout Mexico. Unlike other destinations in the Riviera Maya, the city has always been more quiet and authentic Mexican, without proliferation of clubs or large shopping centers. As a center of the Riviera Maya, Playa del Carmen Traveller’s favorite place and many expatriates who see this destination ideal style and relaxed life, surrounded by white sand beaches and turquoise waters remain warm throughout the year all in an artistic, international, and at the same time deeply Mexican atmosphere. 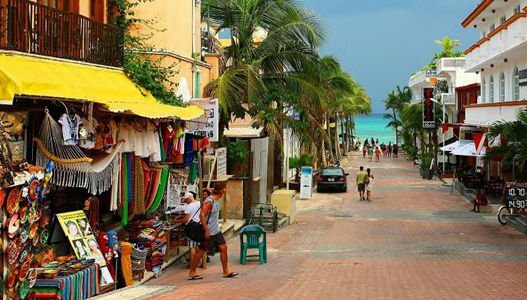 One of the quintessential holiday destinations like Playa del Carmen is ideal for walks along the beach while enjoying the sunrise or sunset, go to a spa, shopping and generally enjoying the relaxed lifestyle of the city. The The peak tourist season is from November to March, during the remaining months can enjoy the beautiful much quieter beaches, secluded and quiet. In Playa del Carmen you can enjoy a lifestyle based on sports like tennis and golf. 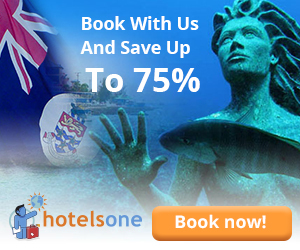 You can also go diving and snorkeling in Cozumel unbeatable scenarios. You can also go fishing, sea kayaking and many other activities that offer numerous sports clubs in the city. You can also meet delve into ancient cultures that inhabited the region through the archeological sites of Coba, Tulum, Chichen Itza. 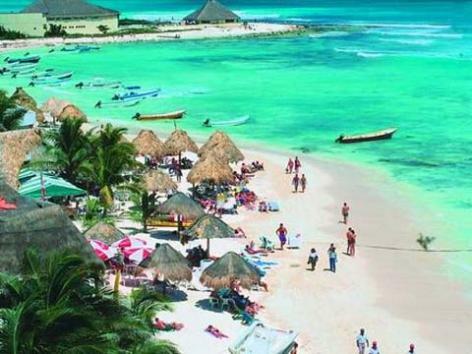 if you want a pleasant vacation visit playa del carmen, the most beautiful beaches in Mexico.